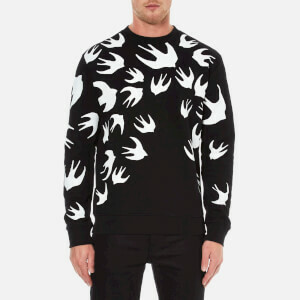 Awarded a CBE, winning British Fashion designer of the year four times as well as International Fashion Designer of the Year, Alexander McQueen became one of the most respected fashion designers in the world in less than 10 years. 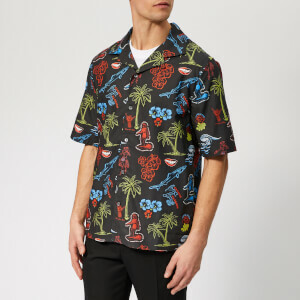 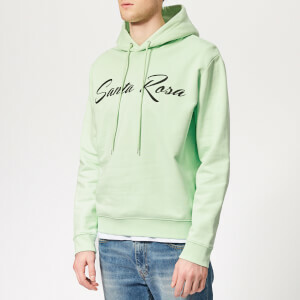 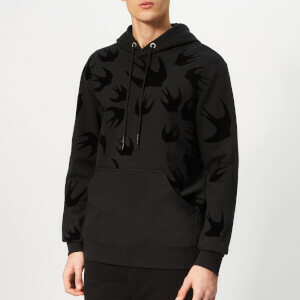 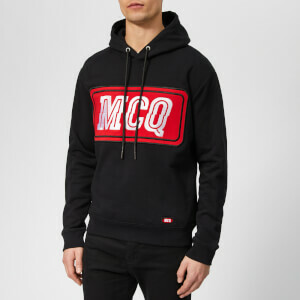 Now designed by McQueen's long-term collaborator and current creative director, Sarah Burton, the McQ Alexander McQueen men's collection is characterised by the rebellious spirit of the mainline diffused into a youthful range full of attitude. 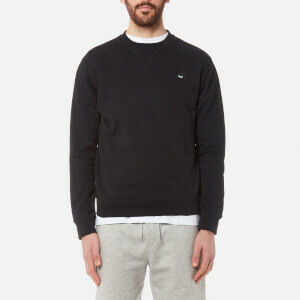 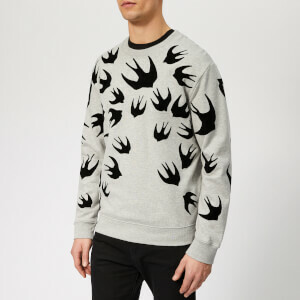 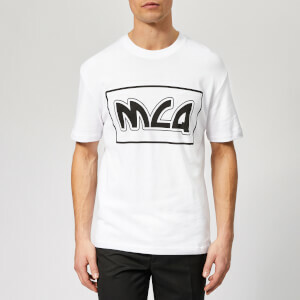 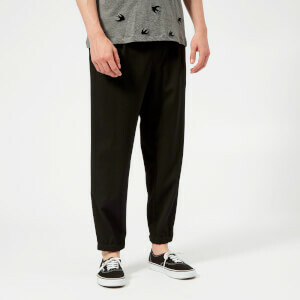 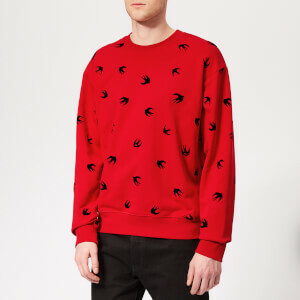 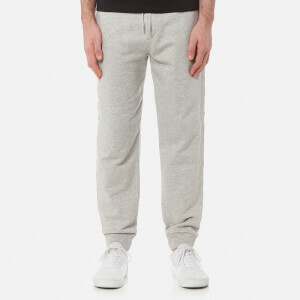 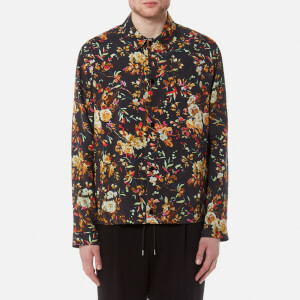 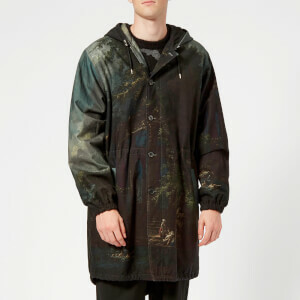 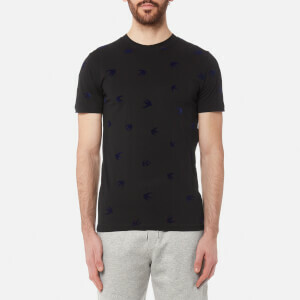 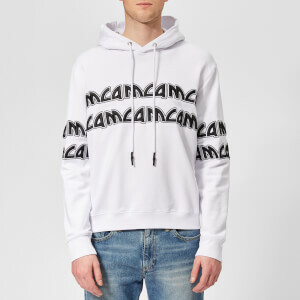 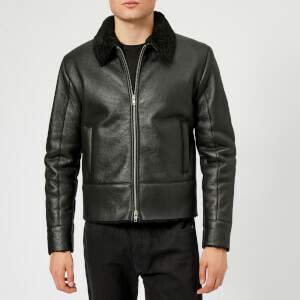 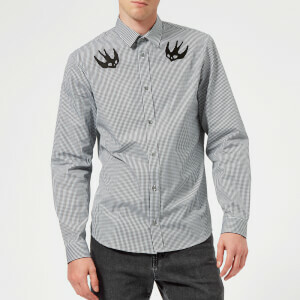 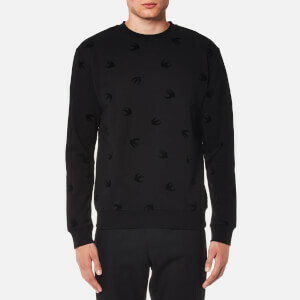 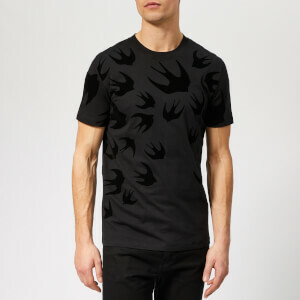 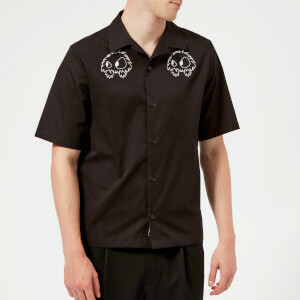 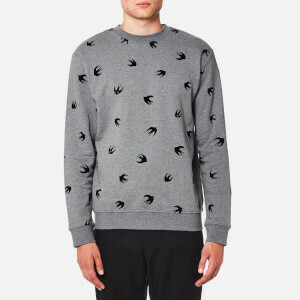 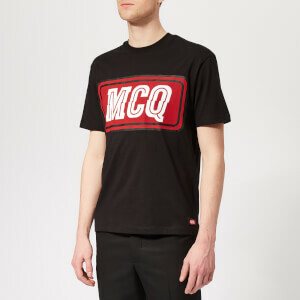 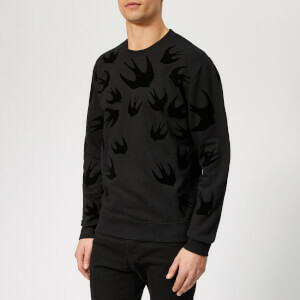 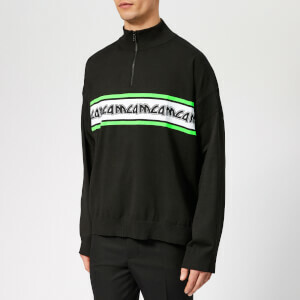 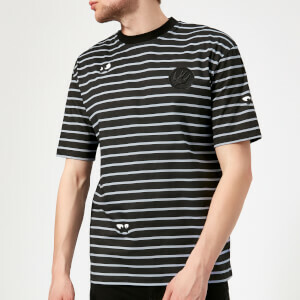 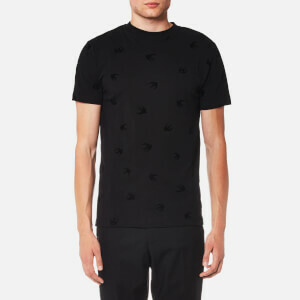 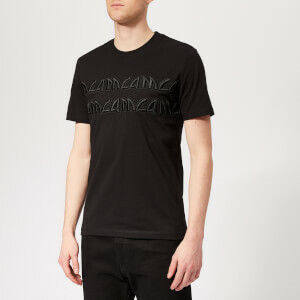 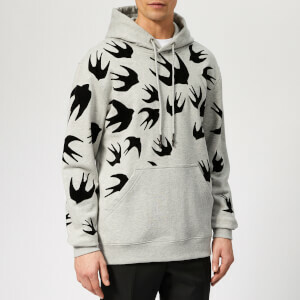 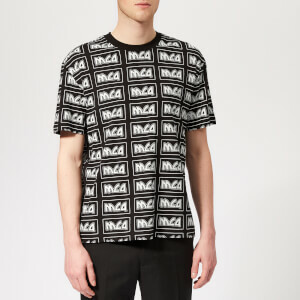 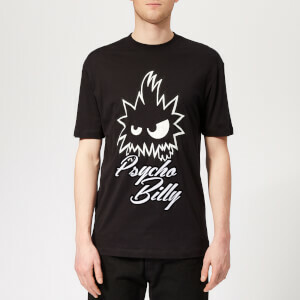 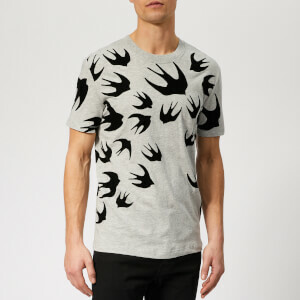 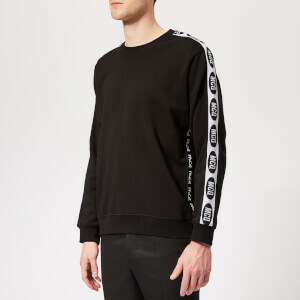 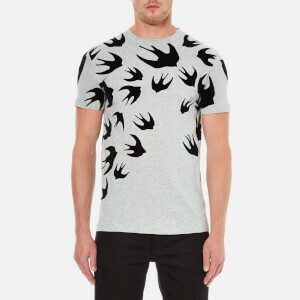 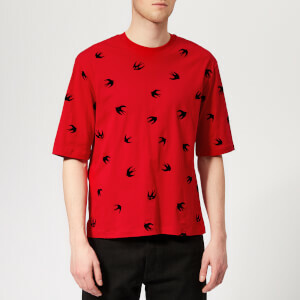 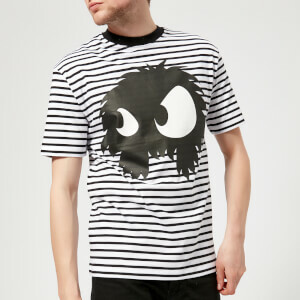 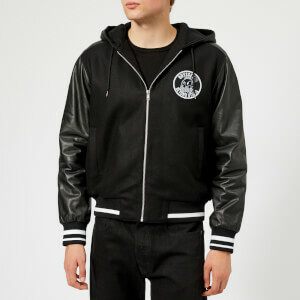 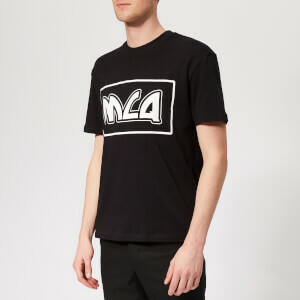 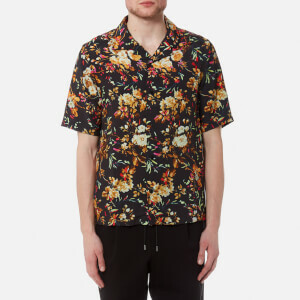 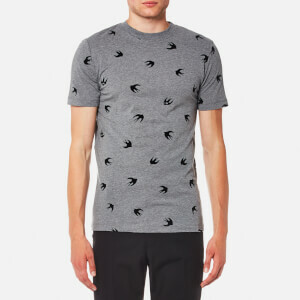 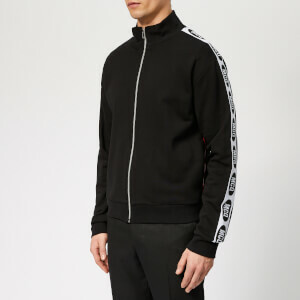 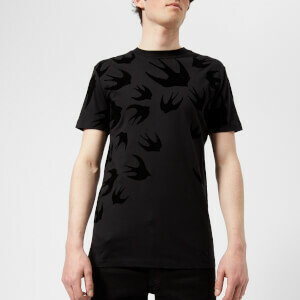 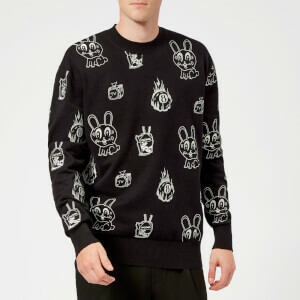 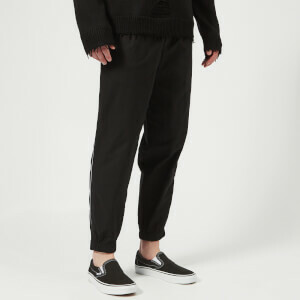 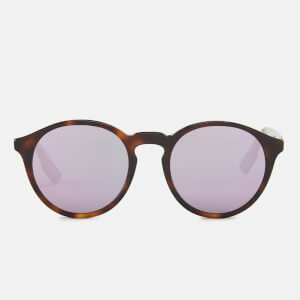 Shop McQ Alexander McQueen for men at Coggles with free UK and EU delivery available.